Battenburg lace, also known as batten lace, is a type of tape lace that was very popular in the 1930s and &#039;40s, according to the Lace Fairy website. Examples of Battenburg lace have been developed primarily in America and Japan. According to the E Honcho website, Battenburg lace was developed by a lacemaker in America. The lace was named for the Battenbalg region of Germany because the lacemaker hoped it would become popular with Germany&rsquo;s elite. 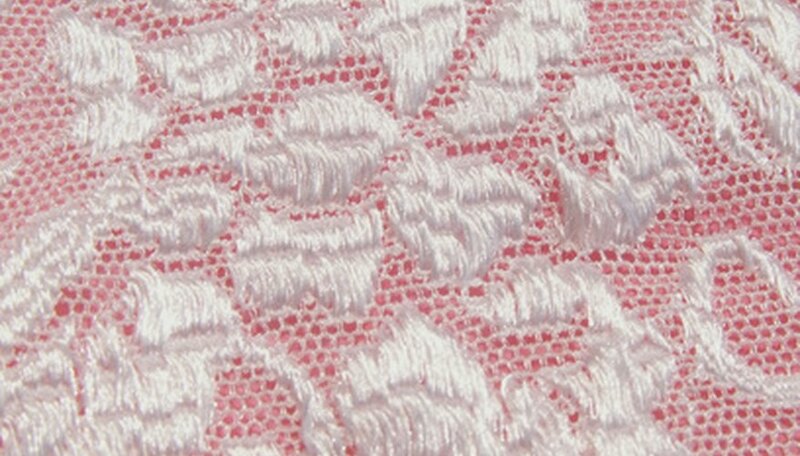 Battenburg lace was developed based on the Batten lace popular in Germany. Batten lace began to spread throughout the world in the late 19th century, according to E Honcho. Battenburg lace is a type of tape lace, according to the Eras of Elegance website. Tape lace is made by strips of fabric, known as tapes, which are embellished by handstitched needlework. According to the Lace Fairy website, Battenburg lace is characterized by simple designs with thicker tapes than other types of tape lace. The center of lace designs can be solid or open. The first factory to create batten lace in Japan opened in 1898, according to E honcho. For years, batten lace was difficult to make because the fabric had to be imported. The development of weaving machines in the early 20th century helped batten and Battenburg lace rise to popularity in Japan.